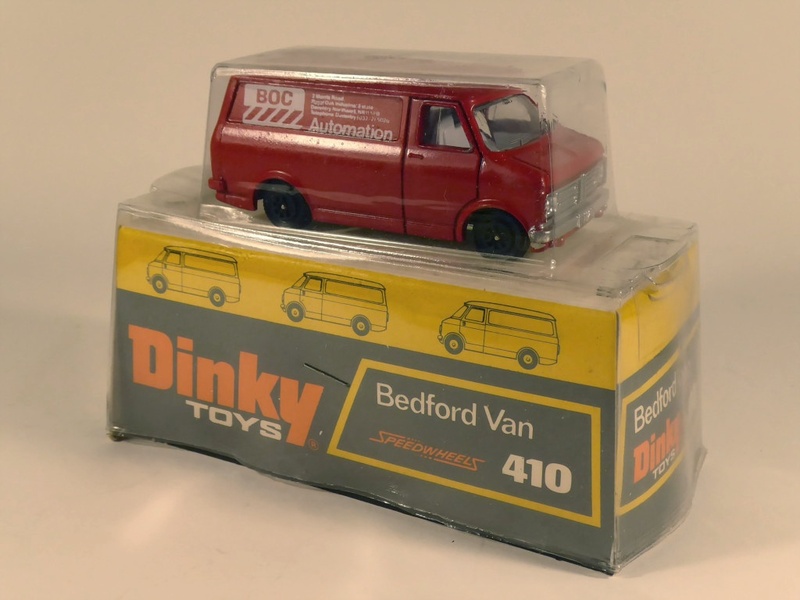 Although recent events have resulted in me deciding, or being made to decide to dispose of my collection, I have neglected to show one of my last Dinky Toys to arrive in my home last October. 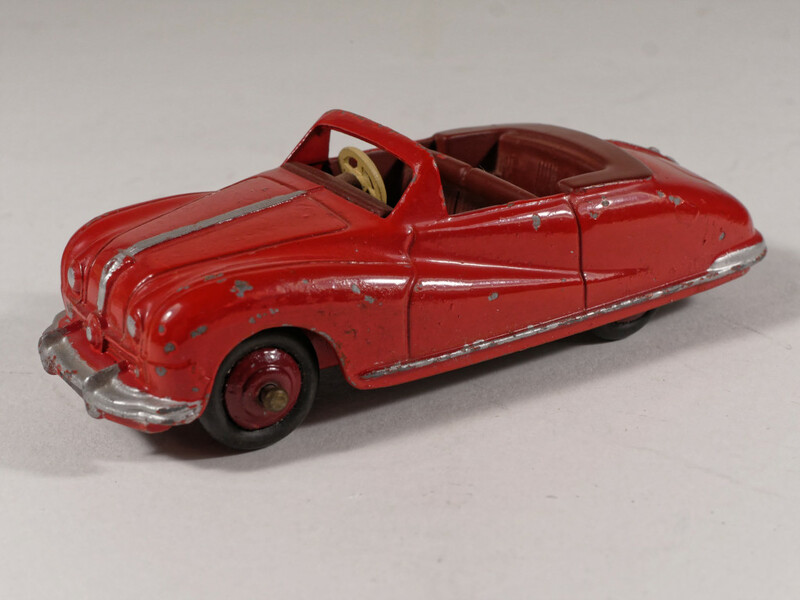 It is perhaps one of my favourite models - this being a 182 Porsche 356A Coupe in red with its original box, unfortunately sans one outer end-flap. 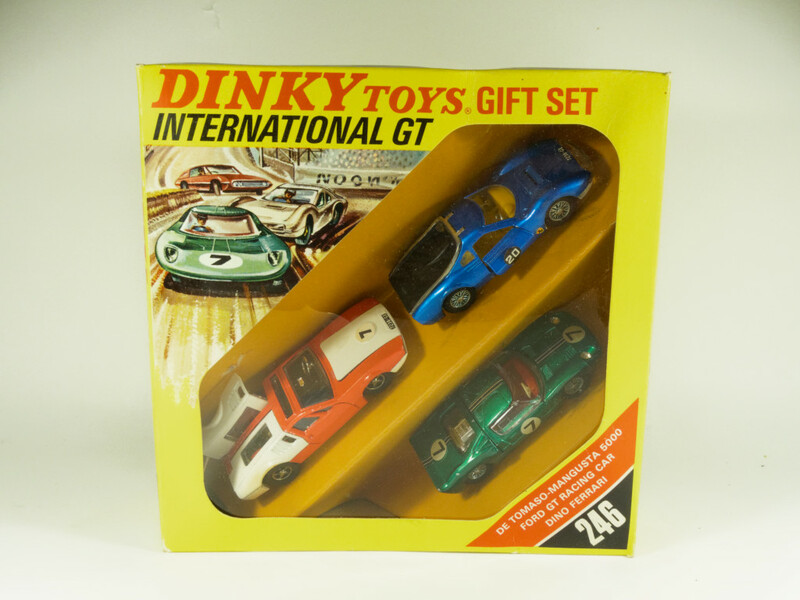 But - this is offset by the uncommon "outer box" in which the original/first owner received it. 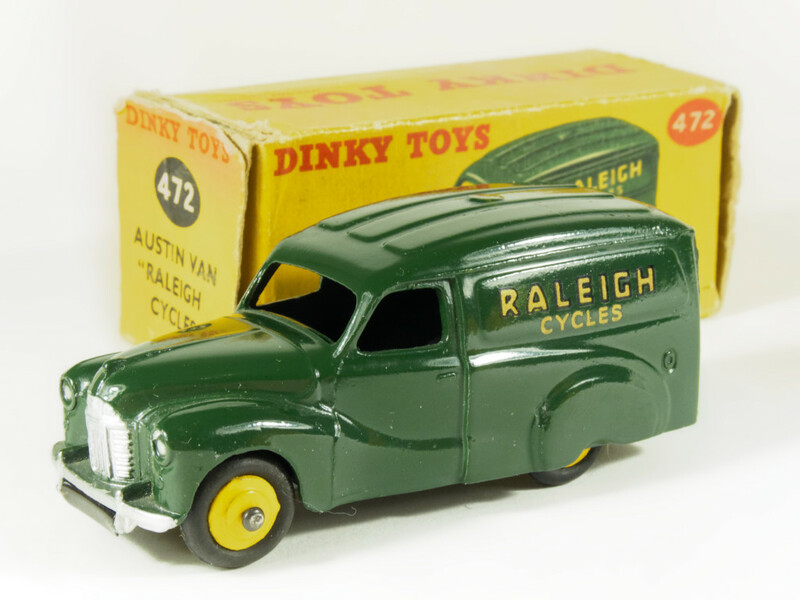 Obviously at one time in the UK, Nabisco ran a competition or some other promotion, a prize being a Dinky Toys 182. Can anyone in the UK recognise the address from what is left of the mailing label?? As can be seen, the Porsche has the later issue matt black base plate, which would indicate the Nabisco competition must have run during 1965. The Porsche arrived with four other models that I have not got around to photographing - too common!! Bruce—-That’s really interesting, and maybe someone else can add some more info on it. 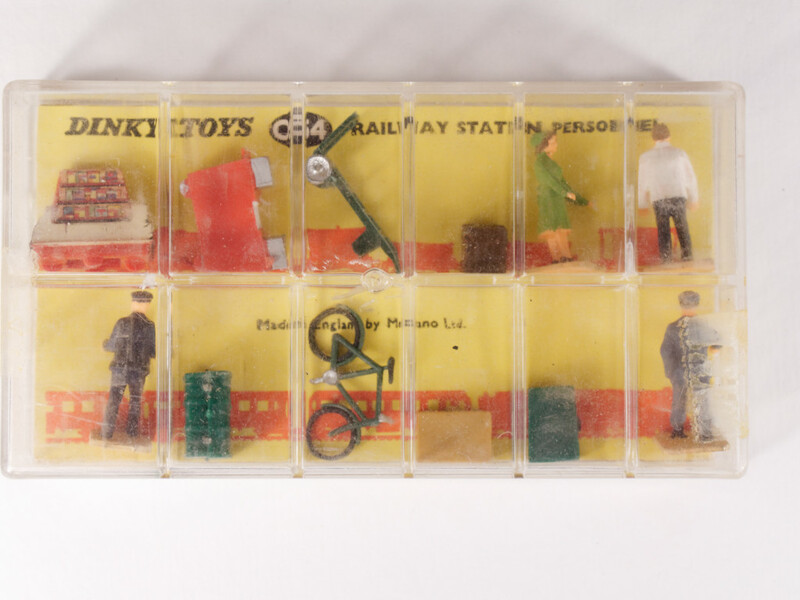 It sure makes one wonder just how many promotional items Meccano participated in. As things started to turn sour for them, they were likely to consider more of these projects. By the way, I really like your red Porsche with the spun wheels. It looks so much nicer than my earlier cream one, with blue wheels. 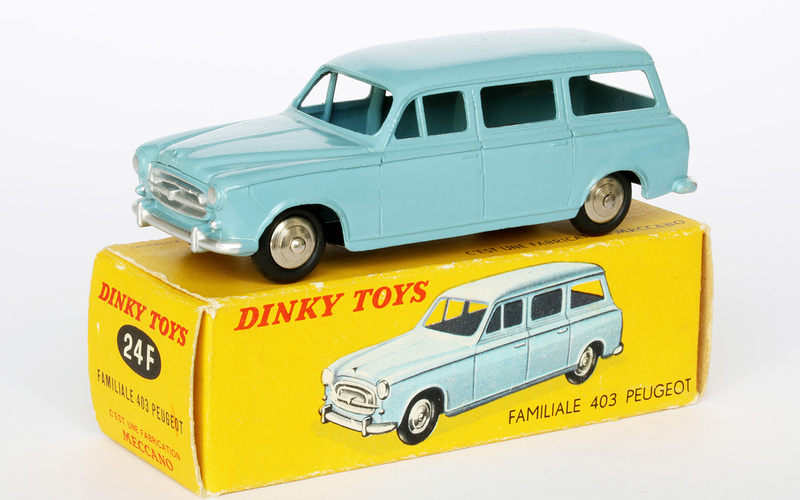 Dinky made so many models in cream.....not the most exciting color! If you enlarge the photos, you can clearly see the address Nabisco Foods Ltd, Welwyn Garden City, Herts. You have acquired a particularly attractive promotional model. 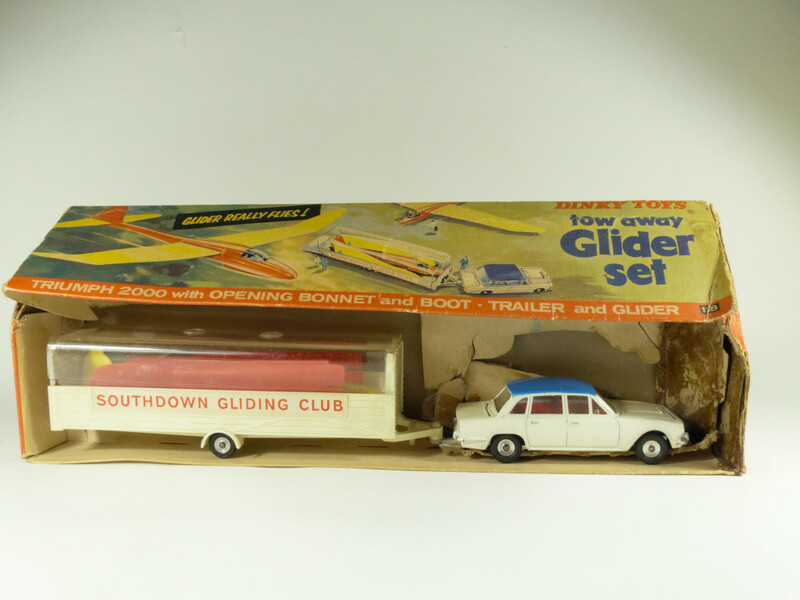 I think these are very rare with the original promotional outer box and promotional leaflet. Apparently you do not have the original accompanying promotional leaflet, because that also clearly states the address. 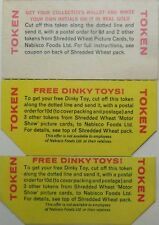 I also found a Dinky Toys 182 Nabisco promotional on the Saleroom and a picture of 3 promotional cards for a free Dinky Toys from Nabisco Foods Ltd.. According to the caption for the image, it concerns Nabisco *Shredded wheat tokens* 1960's, 3 cards. According the promotional Nabisco leaflet on QDT this leaflet states the text: "Enclosed is your free Dinky Toy model in exchange for 10 box tops from the Nabisco range of cereals." I hope this helps to solve the kind of promotion. 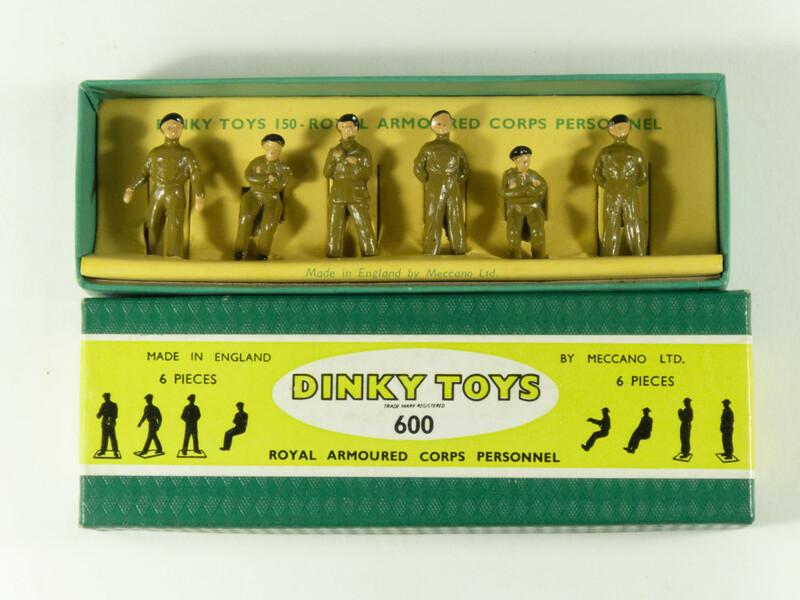 Thank you for the details provided including finding a picture of the three tokens required to obtain a Dinky Toys. 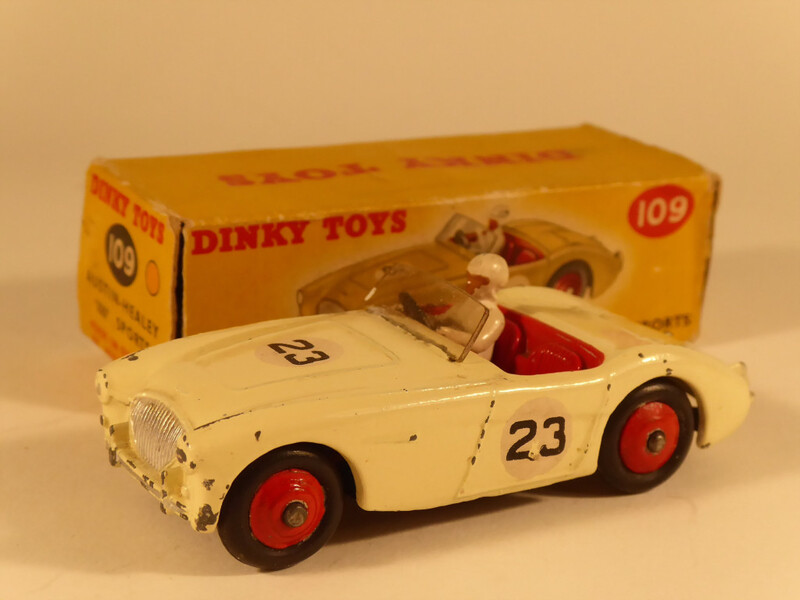 It was certainly a good marketing strategy on the part of both companies; Mewccano selling more of its products and Nabisco more of these, although it would be interesting to know if Meccano sold each Dinky Toy to Nabisco for the wholesale or retail cost. It is most likely Meccano would have sold these at the wholesale price which in the case of the 182 would have been 1/8d each, or 10/- for a trade box of 6. 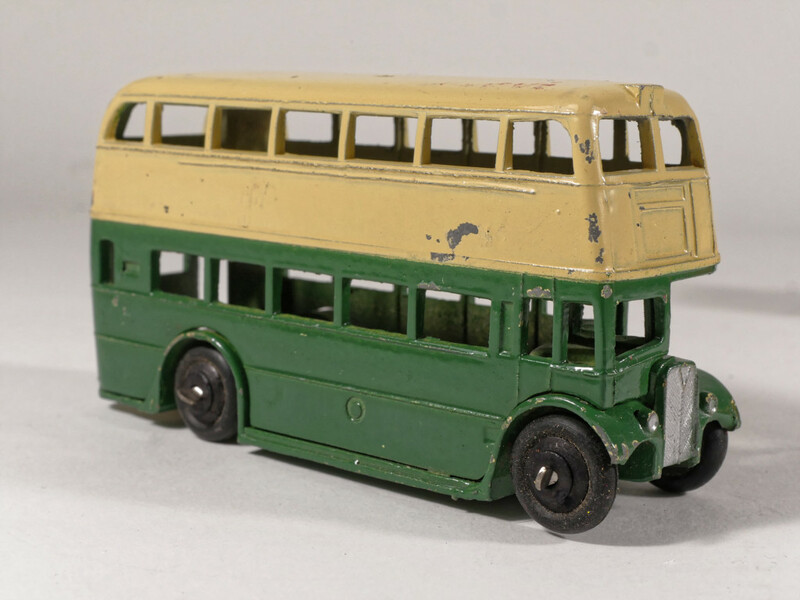 (The retail cost for the 182 was 2/11, although the Anglia retailed at 3/11d each and 2/3 each wholesale. It is also quite possible that Meccano would have sold Nabisco those toys that are either not selling very quickly, or were on their way out. 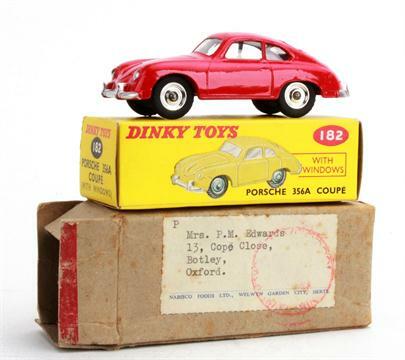 The Porsche was one of the latter and in particular the model I have was in the last batch, as too was the 155 Anglia. 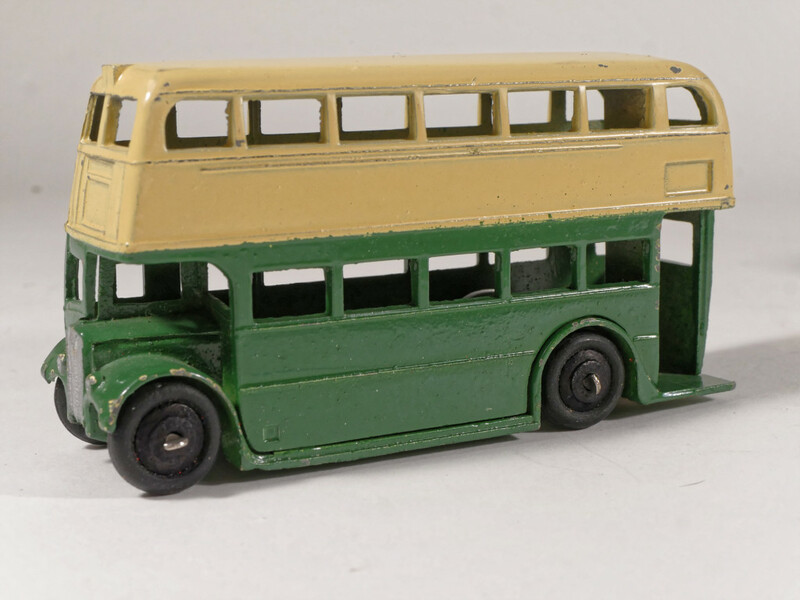 I have one of the latter in a very pale green but not in a Nabisco box which may have been discarded. Incidentally, I tried the link but the page would not open. However, the main thing that interested me was the remains of the mailing label. I am hopeful that someone may recognise the part word of the town/village or city. It would be nice to know exactly where in the UK the model ended up! I bought it from an auction company with whom I have had no prior business, so the chances are that it could have been in that area. I must dig out these details. Thank you too for your words. 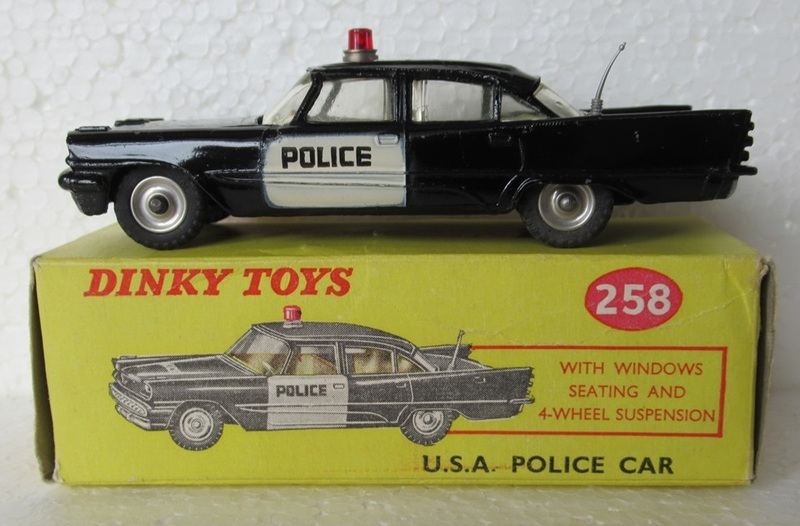 Although the model was in the words of Nabisco, a promotional in that these help boost Nabisco's sales for a certain product, these Dinky Toys would most likely not fall in the same category as the promotional models that had been specifically made for Triumph. 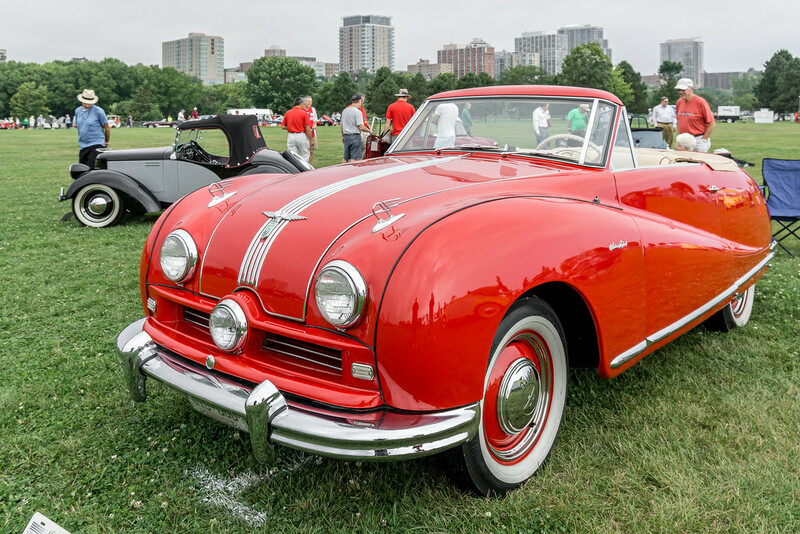 Unless of course, all the red Porsches were in fact made on behalf of Nabisco. 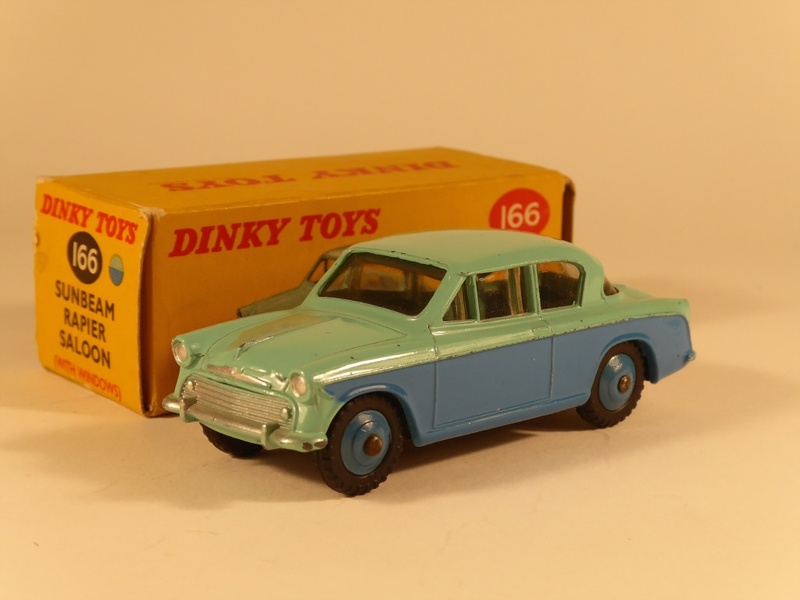 But as Jan has mentioned, a similar item was a 155 Ford Anglia, so it is more than likely, Meccano used the sales to Nabisco to remove or deplete products that were approaching their deletion date. 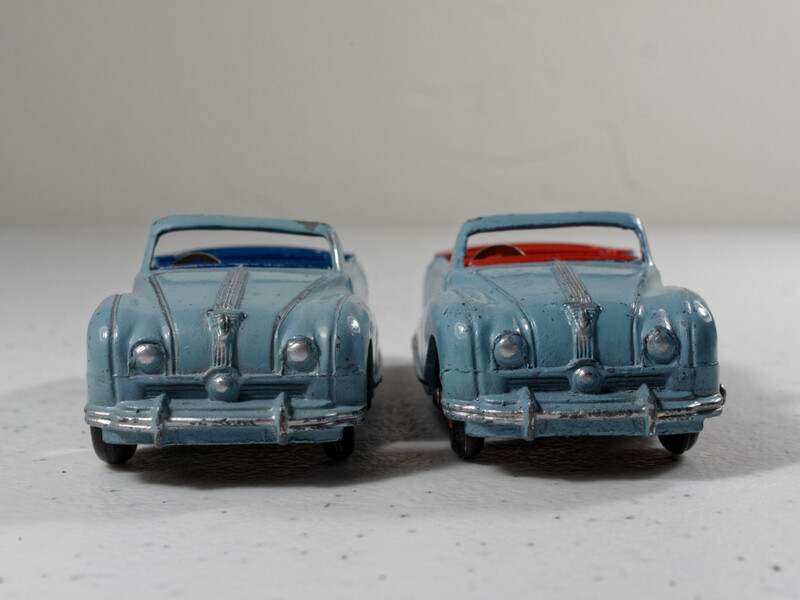 Both the 155 and 182 were deleted in 1966 according to most sources, so that would most likely explain the choice of at least these two models, with the pale green Anglia and the Porsche in red with matt base plate . But thank you both for your input into this. It is pleasing that my submission has generated further interest! Incidentally, I have added an enlarged picture of the mailing label in my first Post above. 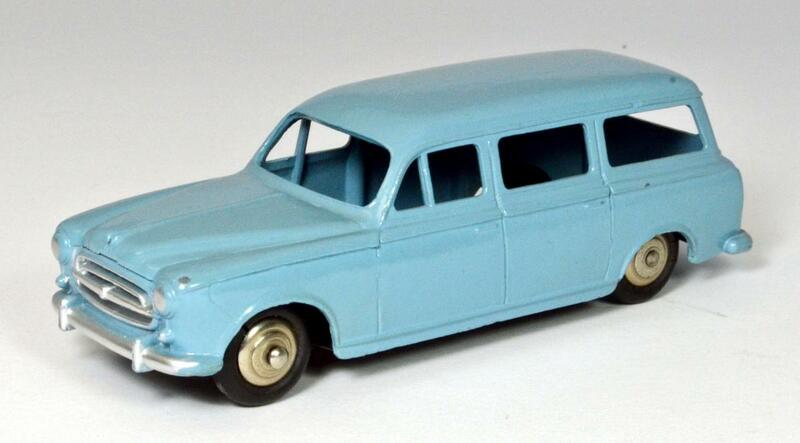 However, one thing that is important - I should have read my friend Adrian's contribution that he made over four years ago in the 155 Ford Anglia Topic -155 Ford Anglia 105E Saloon (1961-66) as he has an Anglia still with its Nabisco box, and the model is in turquoise. So much for my hypothesis about the pale green version having been used for their promotion! 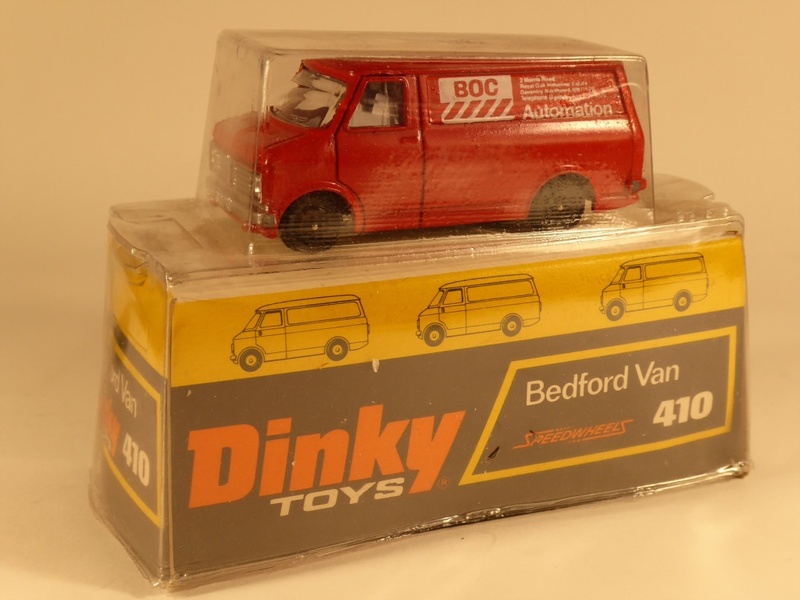 Perhaps there should be a new Topic dealing with Dinky Toys that are distributed by other manufacturers as part of the promotion for their products! Hopefully the colour difference is quite noticeable on the website. Bruce, you and others may have been puzzled about my most recent post (about my book collection) that I discovered in this thread. The comment was intended to follow RS Sierra's post about his recent Vectis wins. I added to that thread but it didn't stick! Having spotted the misplacement I copied the contents of my post, deleted it, and returned to the thread where it was intended it should be. I decided a direct reply might be better and selected that option, pasted my post, and hit save. Once again it ended up attached to THIS thread! I'm at a loss but I'd like to state that the first line of the post referred to RS Sierra's Chrysler and Oldsmobile, NOT your Anglias! Back to the new arrivals ! 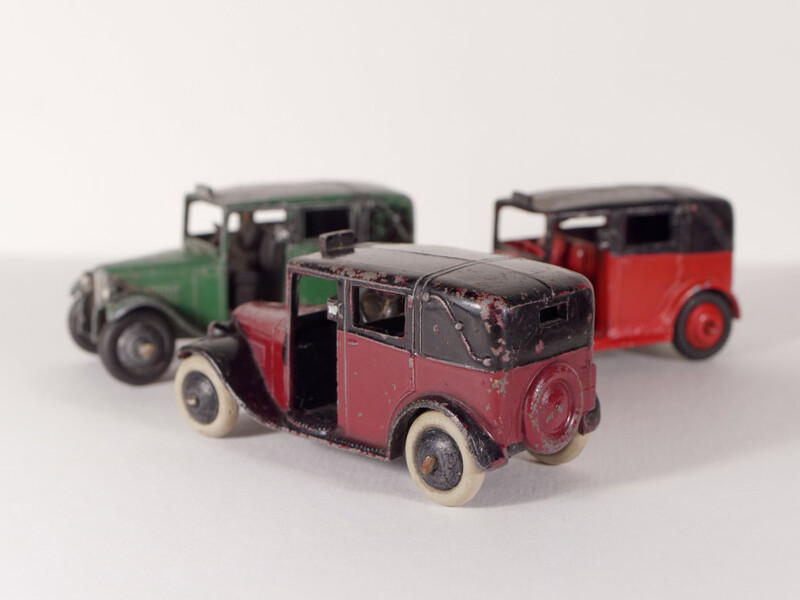 This morning 3 old english Dinky Toys, specialy the Alvis, probably born in 1940 (smooth black hubs, solid steering wheel, curious base plate colour) and a younger french one, the Peugeot 304. 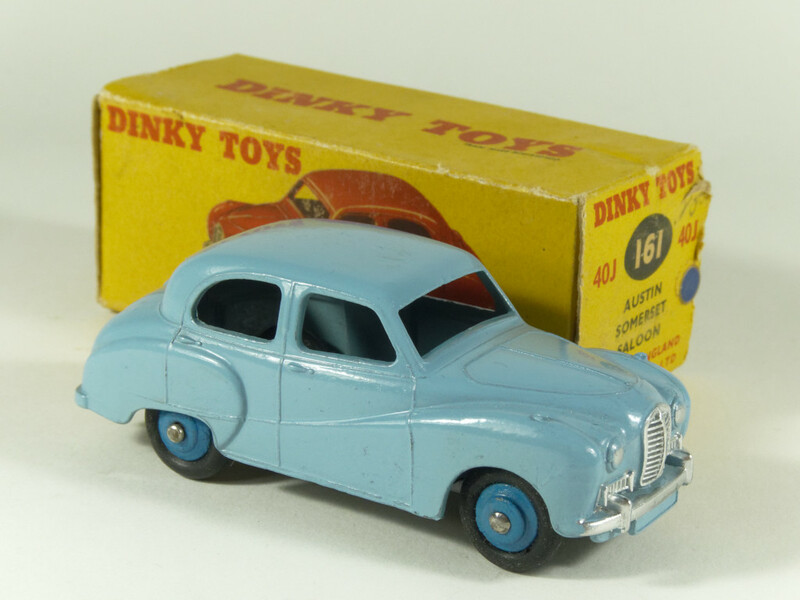 Jonathan—-Wow....I would say you had a great month....lots of nice Dinky’s in there, including that pre-war 28 series van, and I really like that Austin Somerset in the light blue.....congrats! Jan—-A lovely addition to your growing Foden fleet, and a very nice one at that. For some reason I have always liked these tailboard versions....they just have a different look to them. I only have own....an earlier version, without the tow hook or tanker slots, with the herringbone tires, in the red and black color scheme. 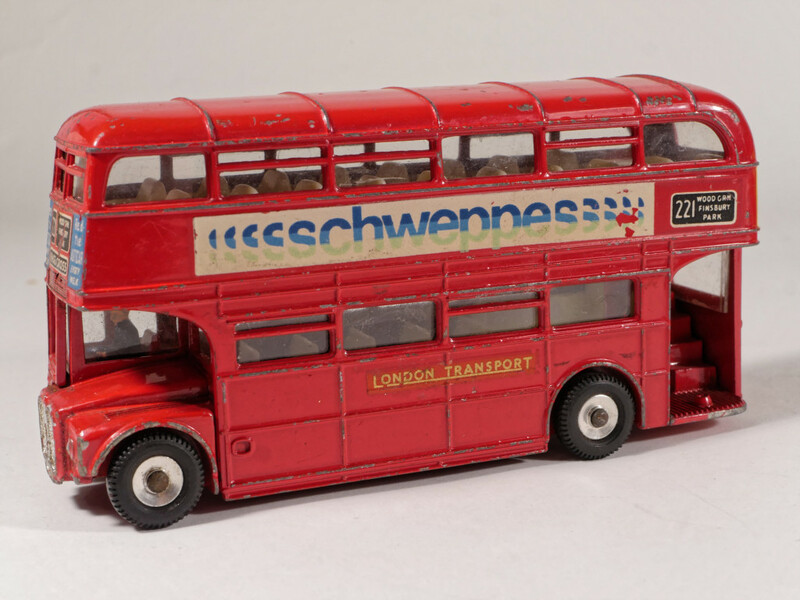 I like these type 1’s, with their painted flashes on the side of the cab. Thanks for the congrats, Jan and Terry. 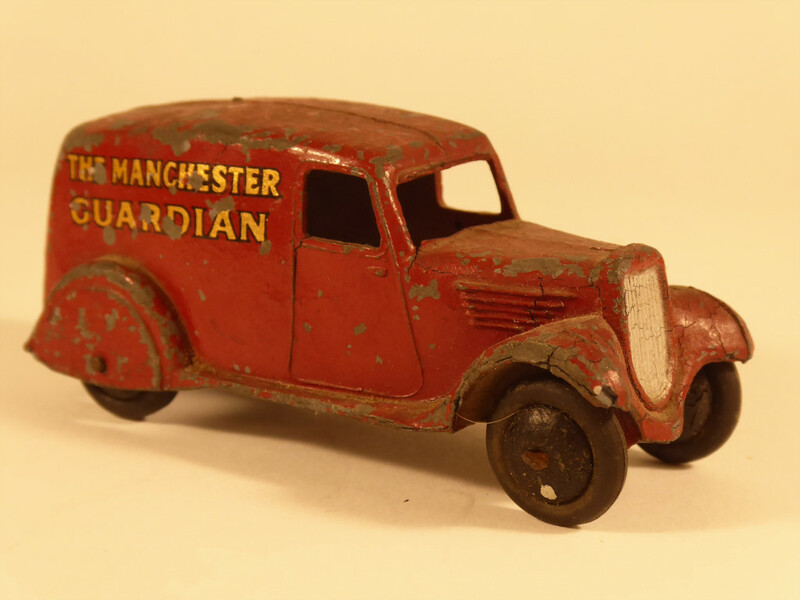 The Guardian van was inexpensive and becomes my first and only prewar van. 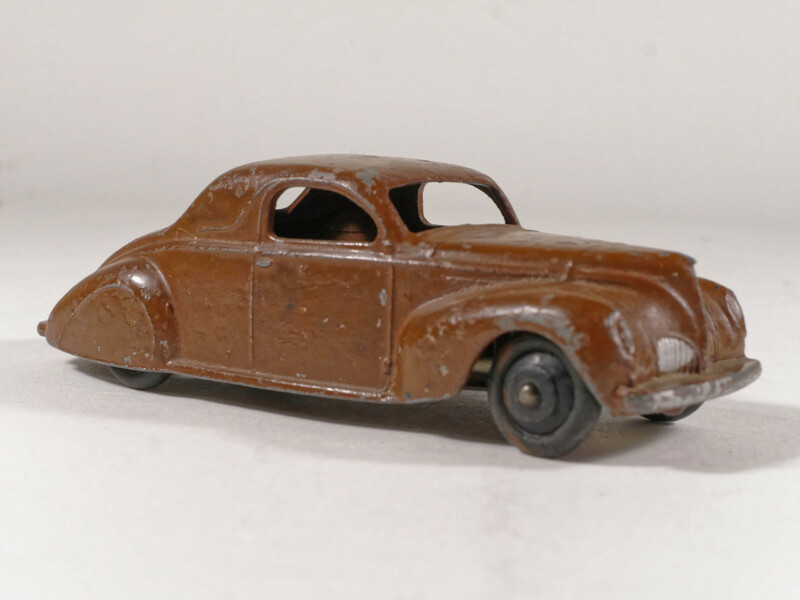 The seller had also a Virol van that had more paint but also more fatigue, so I chose this one. Anyway I've rread the Guardian for a long time! Some more miscellaneous new items. 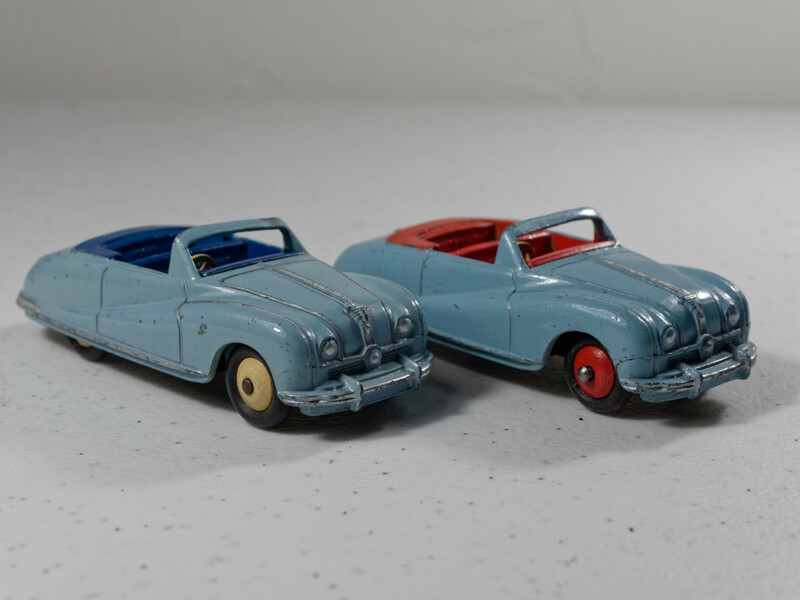 These were a lot in a US auction house, and I bid on it mostly to get the red Atlantic. 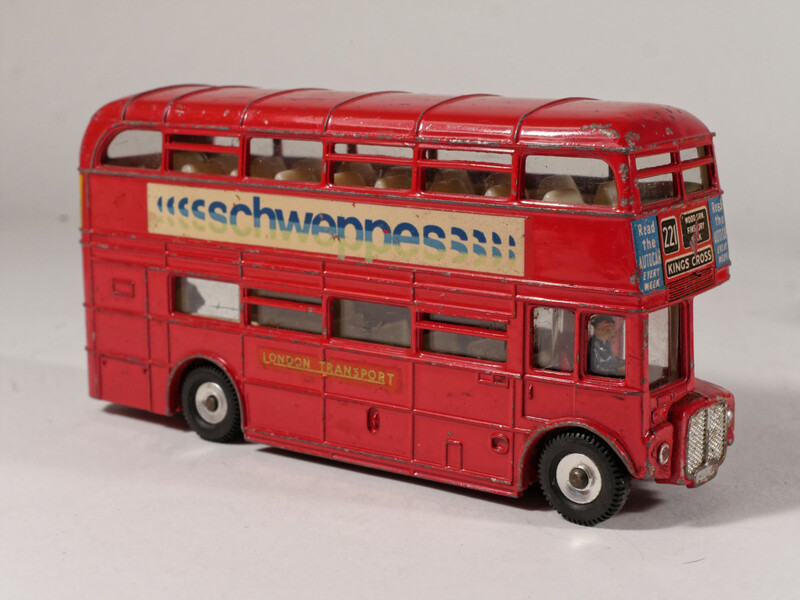 Ironically, however, I didn't have any of the bus versions before -- not even the Schweppes Routemaster. That one is not really worth holding onto, but the other two, despite their chips, are bright enough! Johathan. Nice addition to your collection. I love the Austin Atlantics. 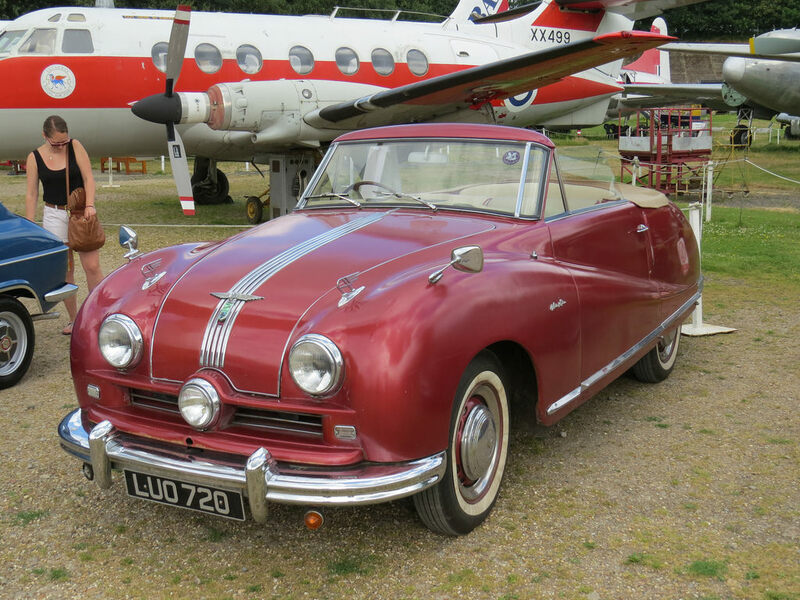 The red Austin Atlantic in particular is very hard to find. Jose Heraud has written an article about this in Model Collector of March 1997. In Model Collector of May 1998 there is a second article from him about the Austin Atlantic with a color scheme, which I have provided with numbers. I added also 2 pictures of 2 examples of the real one. Jan -- it was Jose with his keen eye and acumen who spotted the auction in the first place and suggested I might like to bid! I love the Atlantic too although unlike you and Jose with your fleets, I have only one other, the pink version. I have always liked the latter -- it's very gay, as they would have put it when the model was issued! I am very jalous !!! 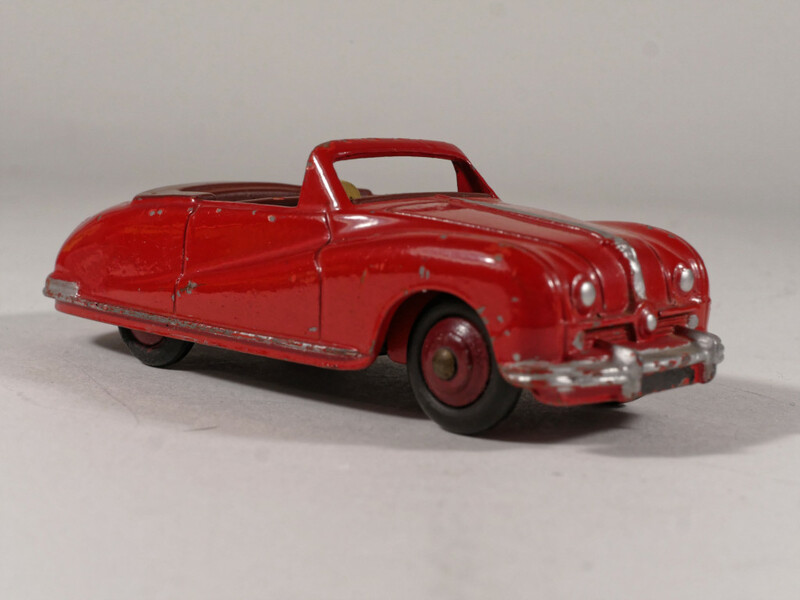 I am looking for this splendid red Austin since years !!! Richard, there is one on eBay at the moment -- a buy it now price of $209. 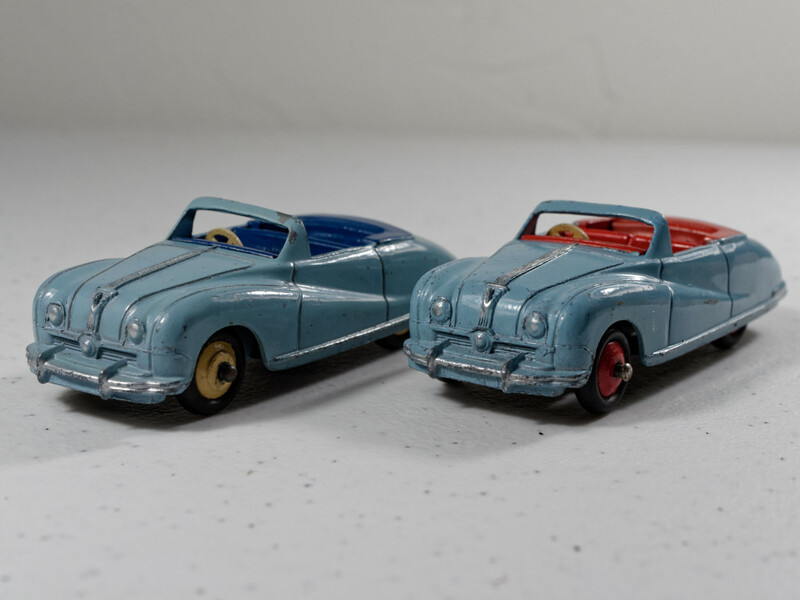 Obviously I have no connection to the seller, but I think the model is worth it. Jan—Very nice, and I look forward to your more complete writeup and photos. 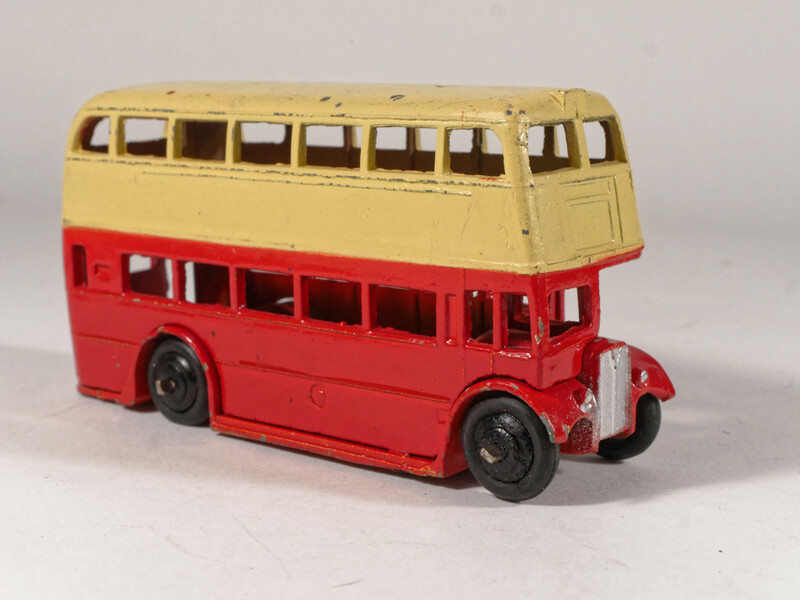 My example is interesting, and still nearly Mint, after purchasing it directly from the French Meccano factory around 1959. A fellow collector had his mother, who knew French, write a letter for us, asking if we could have a new French catalog, and could we buy direct. 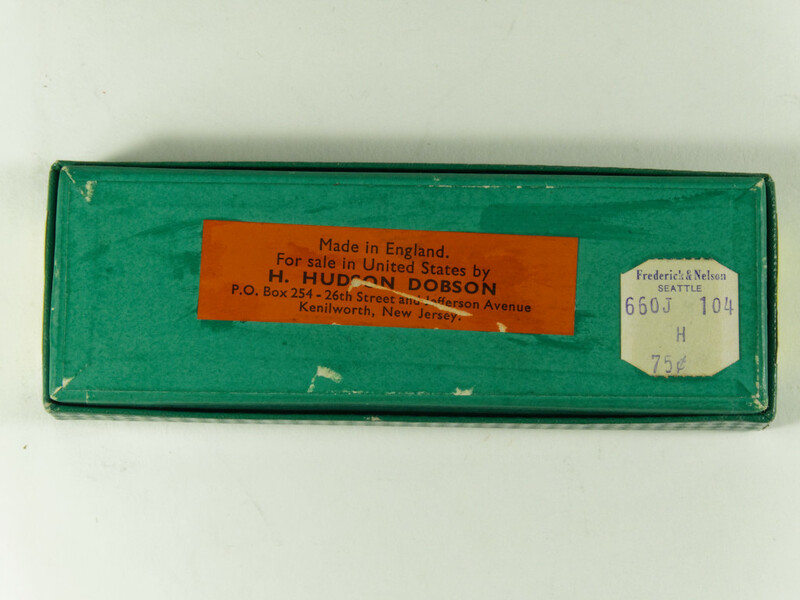 And this was after we had already written H. Hudson Dobson, asking them if the French factory would sell direct.....they told us no, they would not. But they did, and some many weeks later our package arrived, along with the Peugeot Familiale which we could not buy in the USA then. Thank you Jonathan for your information. I wrote to the seller but he does'nt ship to France !!!??? Jan, this 403 is very nice ; you just have to find the model with concav hubs. 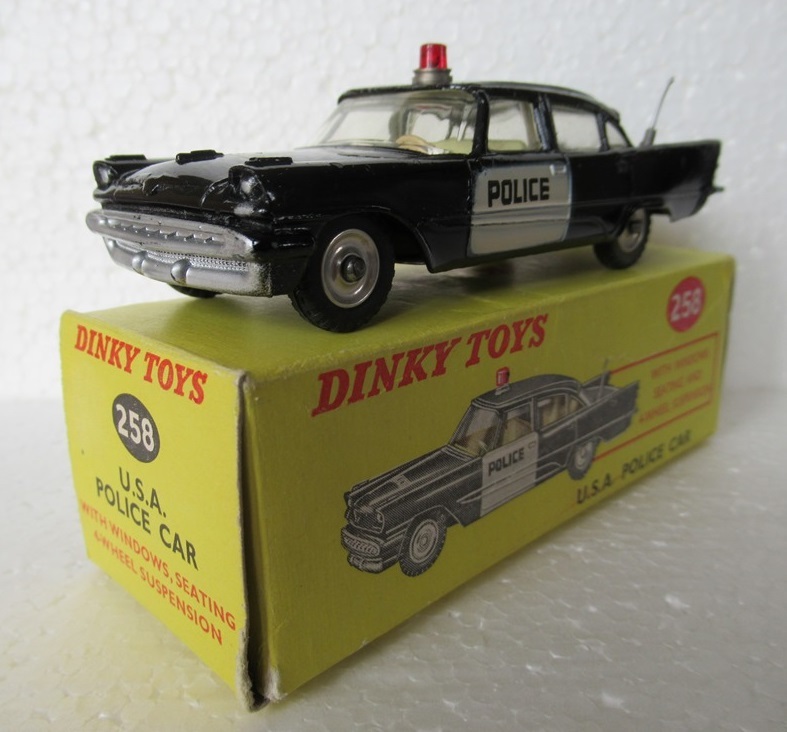 Yesterday, arrived the De Soto USA Police as shown below. Richard -- I've always liked that Rekord, and the Commodore version. 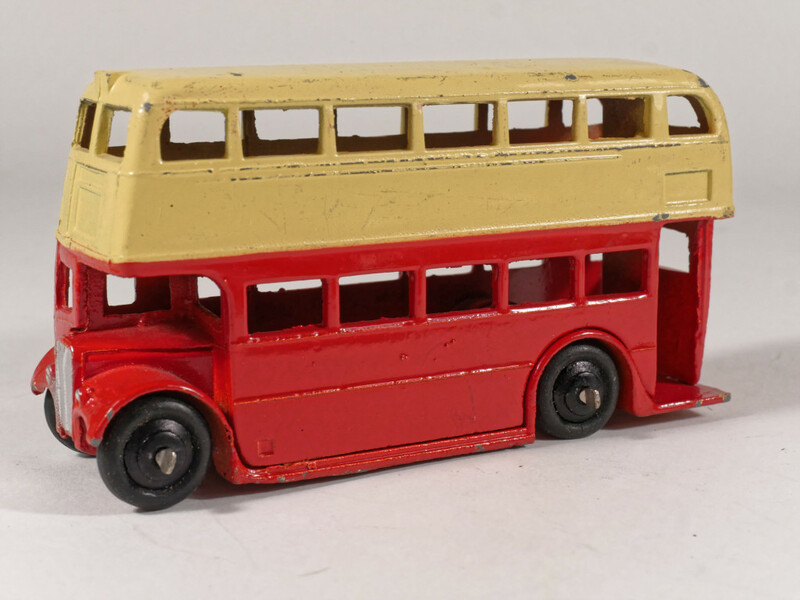 As you know, Liverpool used the tooling too, but marred it with the horrible plastic Speedwheels. Here are some more Atlantics that arrived last week, courtesy of Jose H. tipping me to the auction. Battered, but still driveable! Jonathan. A very nice acquisition. I think you have also acquired both versions of the axle support. 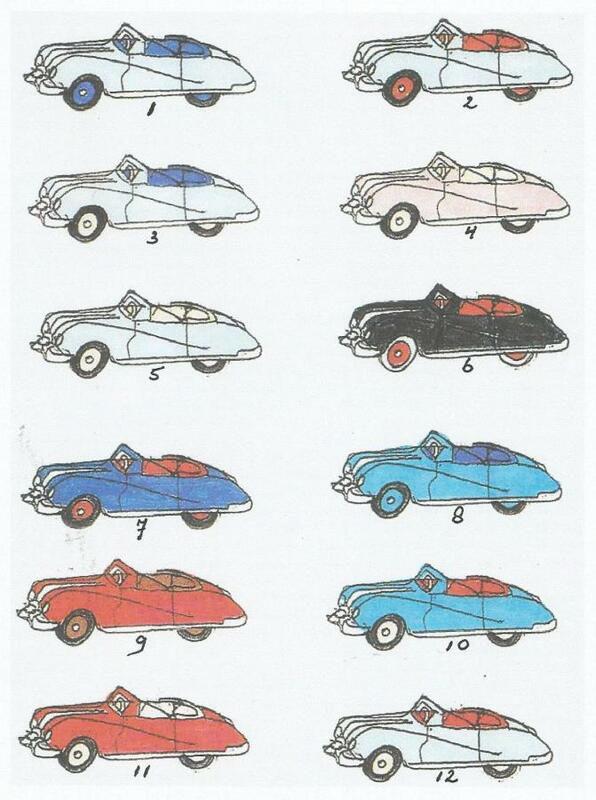 The light blue with dark blue interior and beige hubs has the long front axle support and the light blue with red interior and red hubs has the short front axle support? I did not even take notce of that, Jan, but I think you are right about that. I did not even take notice of that, Jan, but I think you are right about that. A very nice find Jan. I do feel, however, that the Citröen suffers from the same malady as the 25 series Bedfords with their rather too tall roofs. I have a very poor example of the Ciröen that I may perform surgery on in the future. It's that, or maybe a part in a WW2 diorama! 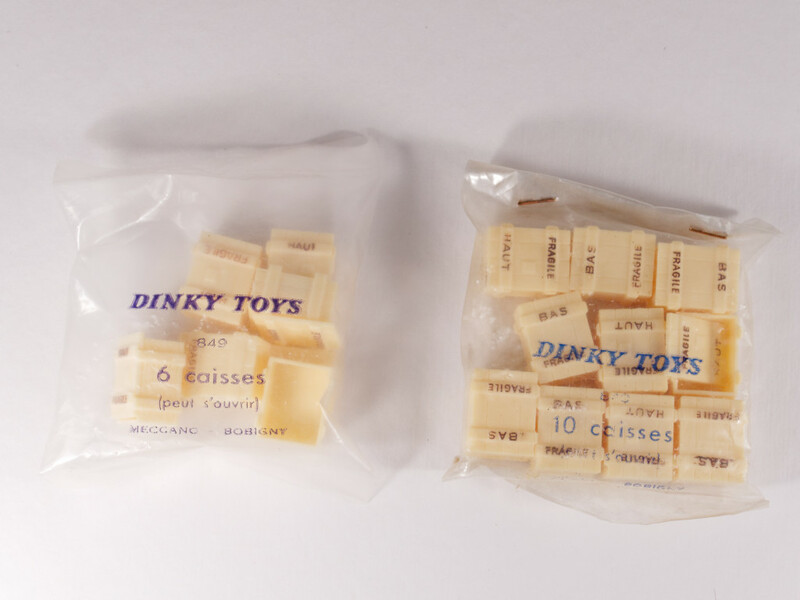 I recently added two French Dinkys to my collection. A decent 32c Panhard Esso Citerne, and a slightly better 34b Berliet that is sadly missing its container. Something I shall have to look out for at Sandown Park next time. Not worth posting photos though. I also cherish Dinky figures and accessories, and was adding to my collection of both even though I have another sample of each item. I'm glad I got another set of the French 849 cases, because the others I have all came as a set of six, as seen on the left, and the new one is a set of 10! In the Encyclopaedia, Jacques shows that the 851 set of mixed accessories came in a packet of 8 or a packet of 10, but the variation in the 849 set has not previously been recorded. The horsebox trailer is prototypical, there were also two-horse versions which had a moveable division down the centre to keep the horses apart. 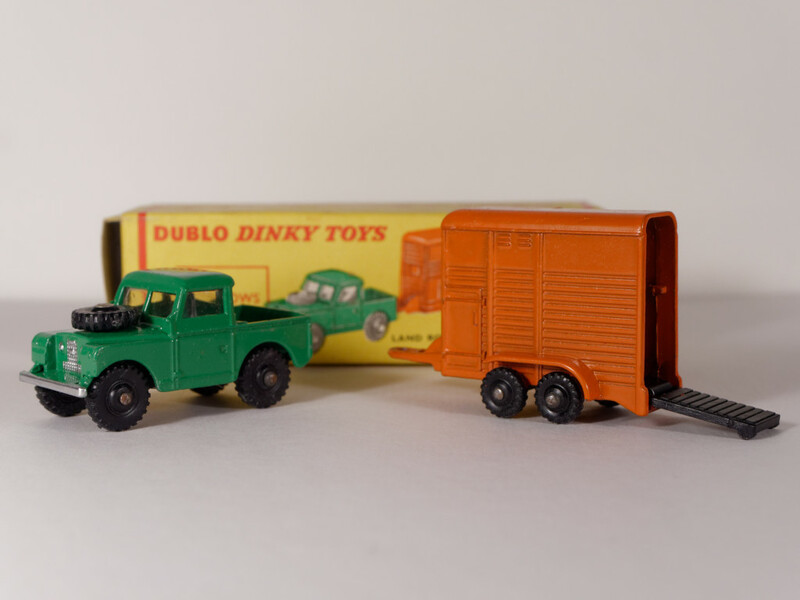 Perhaps the best-known manufacturer at that time would have been Rice's - Corgi made a two-horse trailer in their range around the same time as this Dublo.